A Devil Under The Skin opens with contrasting fortunes for Lipska’s two main protagonists, Janusz Kiszka, a hard on the outside, soft on the inside, ‘fixer’ for the London Polish community, and Natalie Kershaw, a feisty police officer, recently assigned to the armed response division of the Met. Having been linked together by the events in the previous books, their paths are fated to cross again. Kiszka is floating on air at the prospect of his on/off married lover, Kasia, finally leaving her ne’er-do-well husband Steve, and them setting up home together. Kershaw, however, finds herself temporarily suspended from the force after taking down an assailant, with the inevitable investigation and obligatory counselling that follows. But then Kasia goes missing, and there are a series of brutal East End murders connected to his lover’s disappearance, throwing Kiszka into an intensely personal investigation. Kiszka seeks the help of maverick cop, Kershaw, to unravel the reasons for Kasia’s abduction, entering the seedy underbelly of the East End, and risking everything to ensure his lover’s safe return, but at what cost? With any book being so character driven, there is always an inherent danger of the strength or impetus of the plot being slightly lost in the mix. Not so here. As we are led into some unerringly unsavoury back street goings on in Kiszka’s search for Kasia, and enveloped in the dark, violent world of the East End, the plot unfolds perfectly in terms of place and resolution. Interweaving a series of contrasting locations from rundown pubs, to grubby garages under railway arches, to the seeming respectability of a health club in the country, the action and sense of urgency moves apace. Working completely in tandem with the aforementioned characterisation, my now expanded knowledge of the Polish vernacular, and the careful interplay of lighter and darker moments, this book is pretty much perfect. Doskonały! 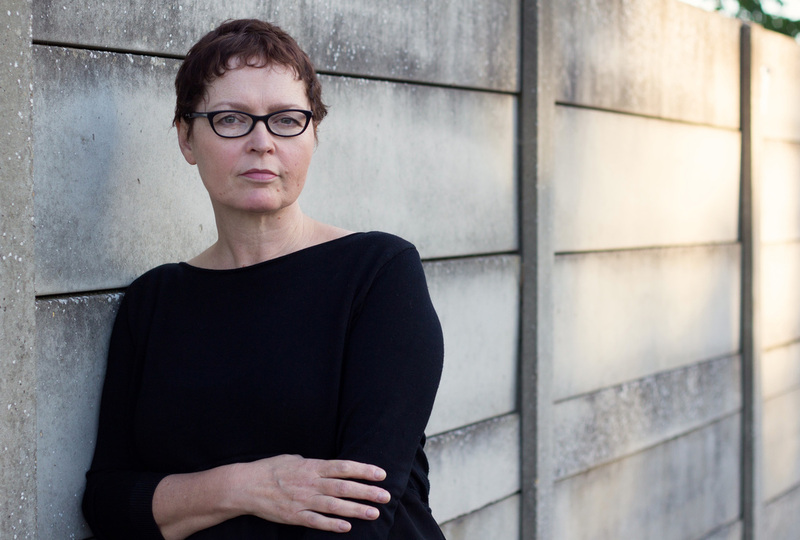 Anya Lipska is married to a Pole who lived under Communism before coming to Britain in the early Eighties. Originally trained as a journalist, Anya now writes and produces documentaries and drama documentaries. She has worked on an eclectic range of programmes from Panorama to Scrapheap Challenge, with a rich mix of subject matter, from Leonardo da Vinci to plane crashes, paleo-anthropology to Italian gardens with Monty Don. 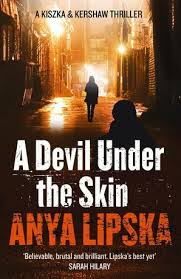 Lipska is a pen name since, as Anya says “My real surname is impossible to pronounce…” Visit her website here and follow on Twitter @AnyaLipska. Well, well, well what has Raven got to offer you? Only a set of all three books- Where The Devil Can’t Go, Death Can’t Take A Joke, and A Devil Under The Skin– and all signed too! And it couldn’t be easier to enter to get your mitts on this brilliant trilogy. 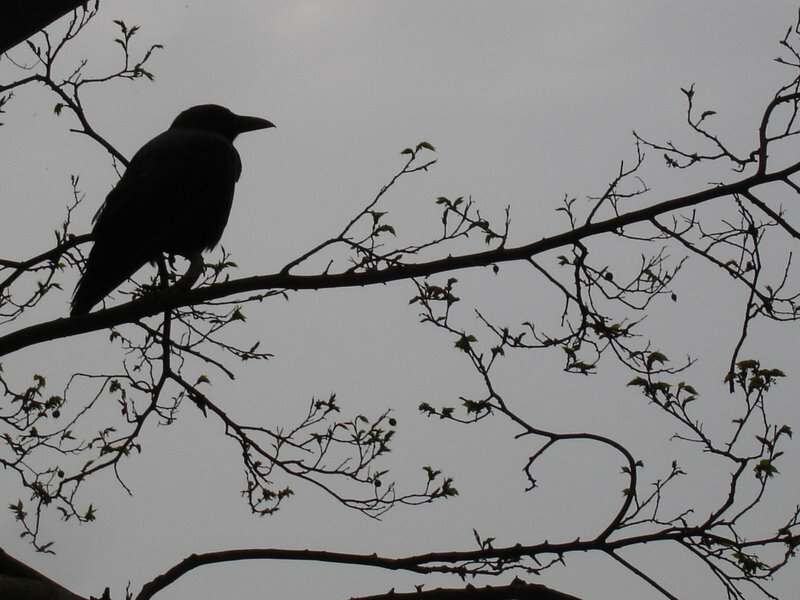 Just leave me your contact email in the comments section (don’t worry I won’t make them visible) or tweet me @ravencrime with the tag #Lipska…. Easy peasy! The giveaway is UK only and submit your entries by midnight Wednesday July 1st. A random entry will be selected as the winner, and your prize will quickly follow. Good luck everyone!